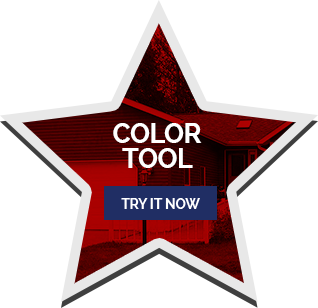 Is your house siding starting to look worn-out or tired-looking? 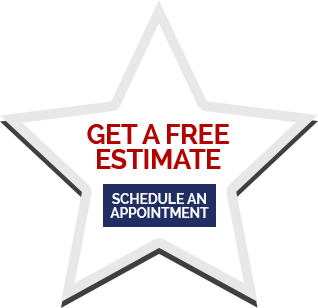 If so, then you should call the siding experts at ABC Seamless Home Specialists. Our super durable steel siding can add a solid layer of protection to your home in Sun Prairie, Wisconsin, and because our siding has no seams, your home will look terrific from corner to corner. In fact, our steel house siding is custom fabricated to fit the unique dimensions of your home, from foundation to roofline, to ensure that the new look is consistent from every angle. 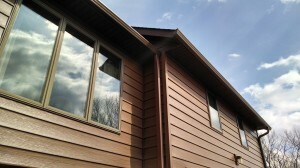 Plus, out steel siding will never need to be painted and only needs an occasional rinse to stay clean. Quality products – We install steel siding products from some of the leaders in home renovation materials, and stand behind every product we install with one of the best warrantees in the industry. 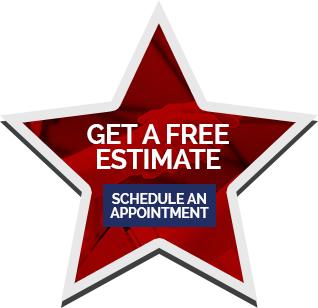 Highly trained craftsmen – Our installers are highly experienced and properly trained to install your new siding according to the warranty’s guidelines so that your siding will last a lifetime. Local, family-owned business – ABC Seamless Home Specialists has proudly served residents of Sun Prairie, WI, since our inception in 1975. 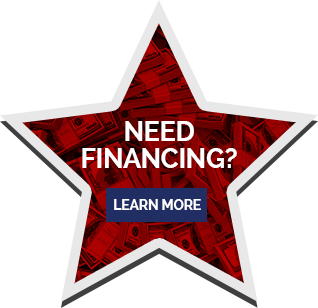 When you contact us, you will speak directly to a member of our family who will stay in contact with you until your siding project is completed. 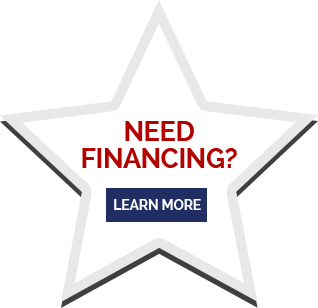 To learn more about our house siding for your home in or near Sun Prairie, WI, or to receive an in-home presentation, contact ABC Seamless Home Specialists today.